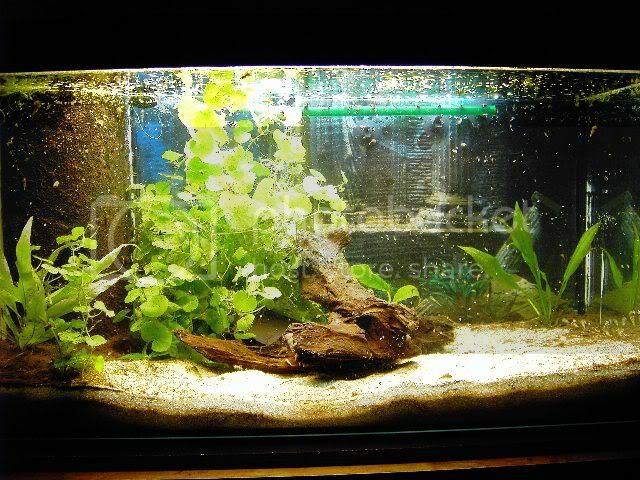 Decorating your aquarium tank for good looking for eyes, this will make happy our spirit and others people who look that. 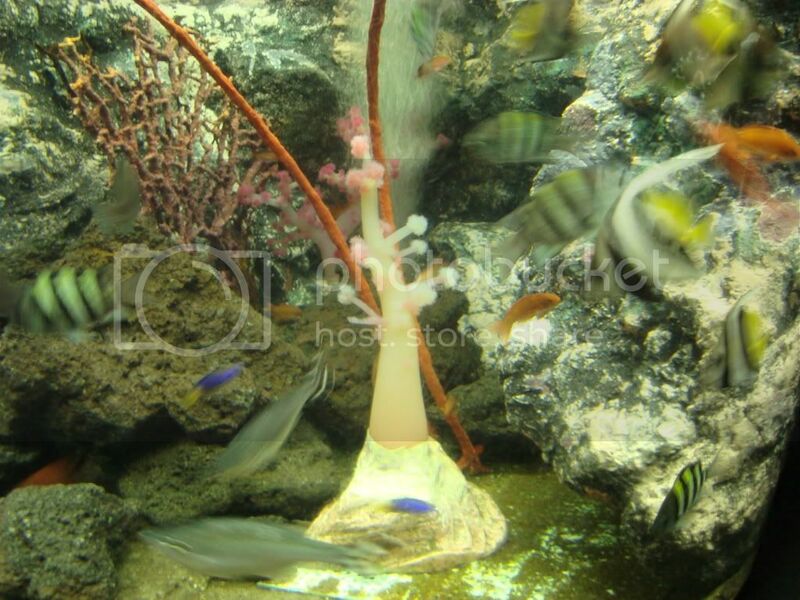 Many steps to make aquarium so cute, futuristic, weird and unique from others, in this below this just a little tips for decor aquarium and this basic decor for aquarium. 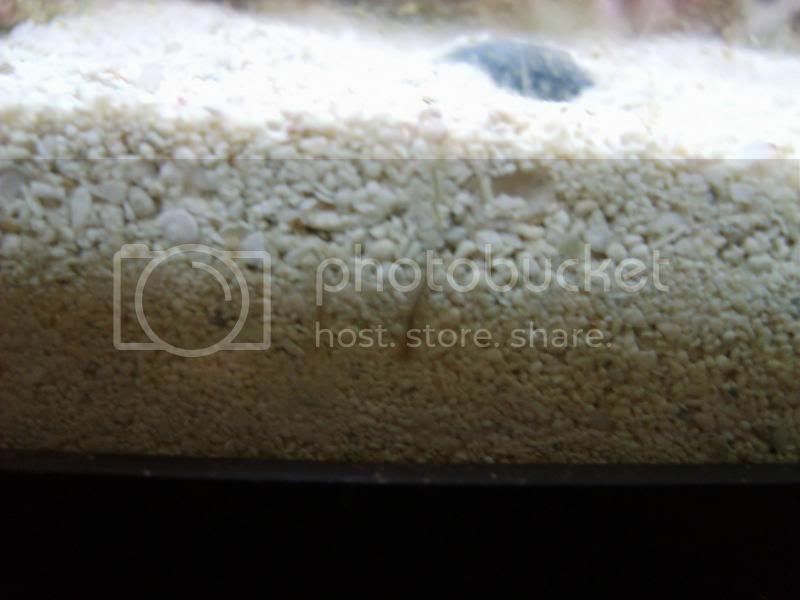 You can make beautifying your marine aquarium with a variety of decorations, we can add the sand, the better for us to choose the beauty of white sand, the utility can filter impurities of sand fish. 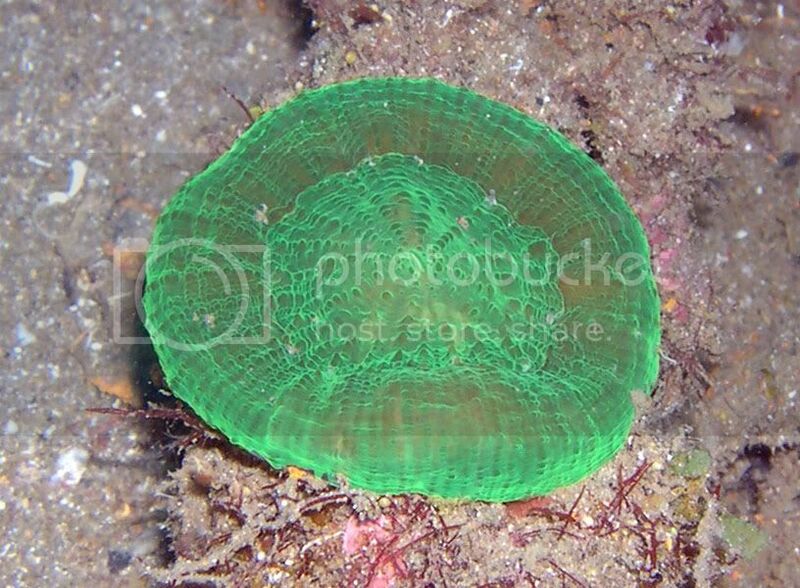 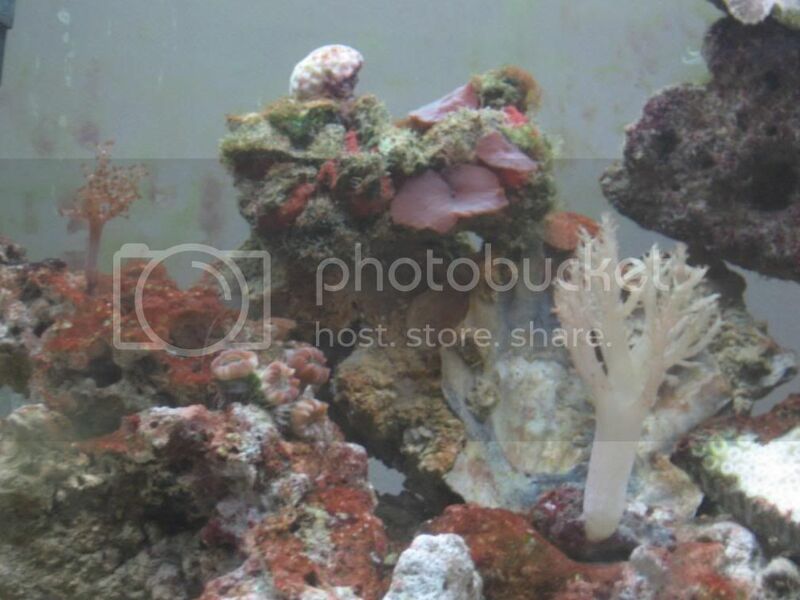 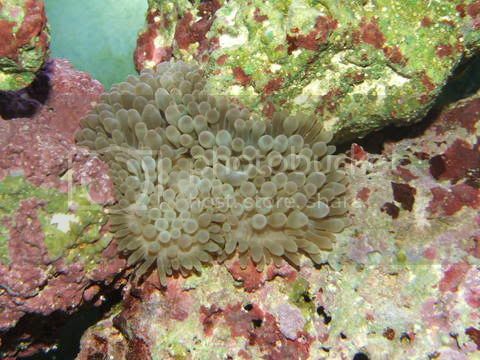 Coral than addition to beautify our marine aquarium, also can filter out dirt and coral stone are also usually living fish such as in the natural habitat. 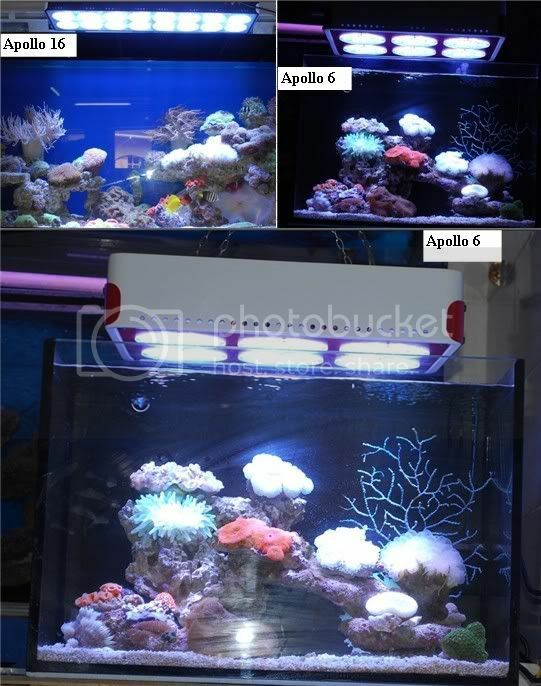 Give a beauty lamp for lighting your aquarium, so your aquarium seem pretty and make your aquarium live, and the lamp also giving growth your coral. 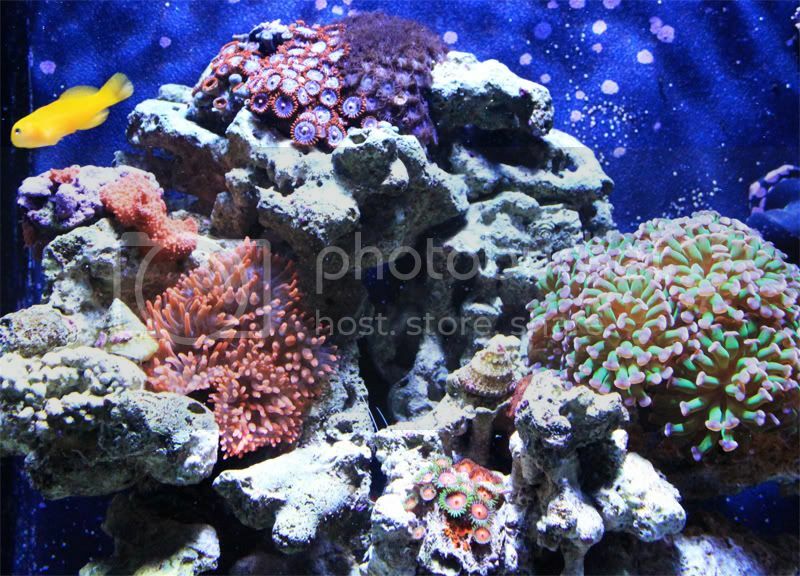 Sponge and anemone is one that should we add to our aquarium, other than enhance the aquarium, fish can live like in their natural habitat. 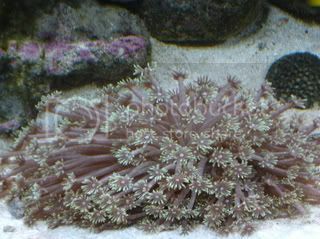 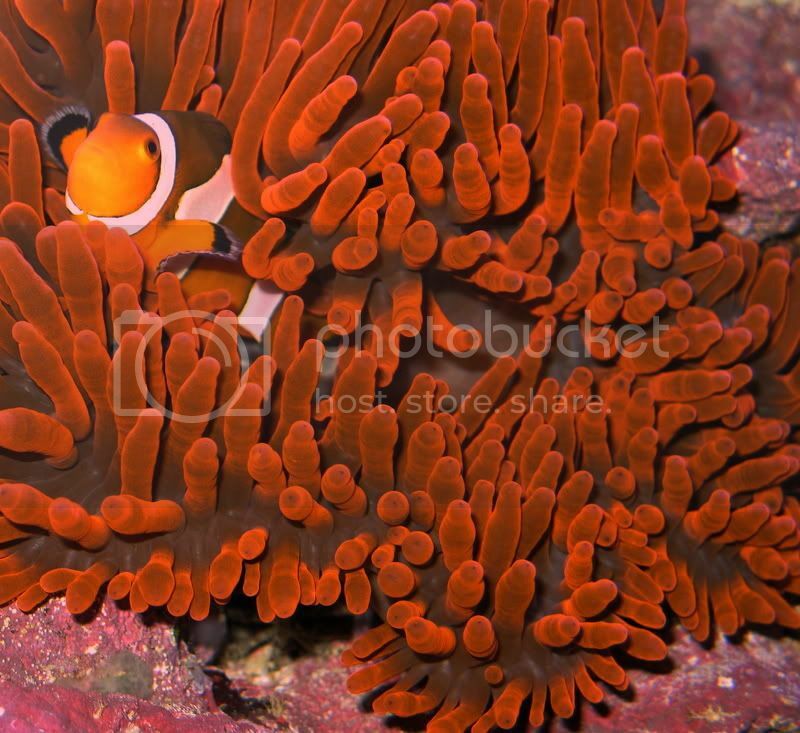 Anemone is also home for clown fish and other fish, if we care for clown fish so that fish can live more comfortably in the aquarium and can protect the clowns fish from the other. 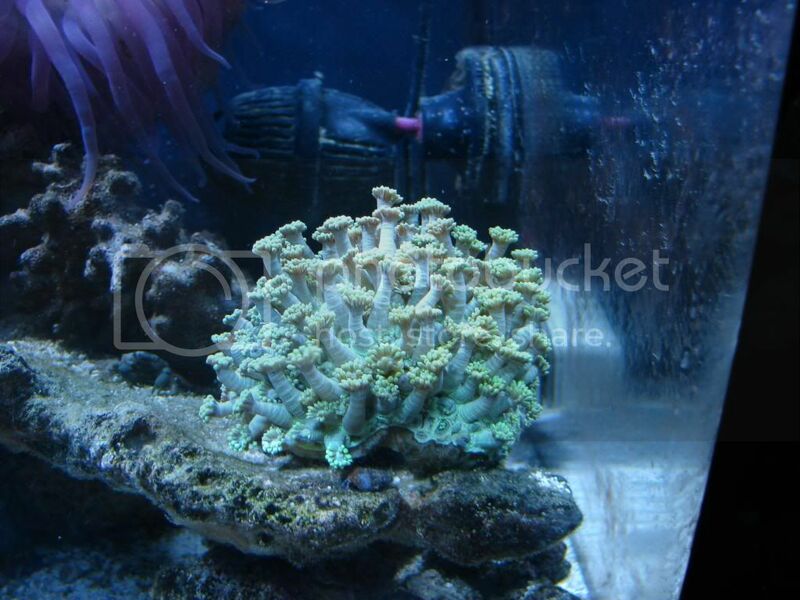 Awesome pictures.Acurium like this just make a house more beautiful.Thanks for sharing.